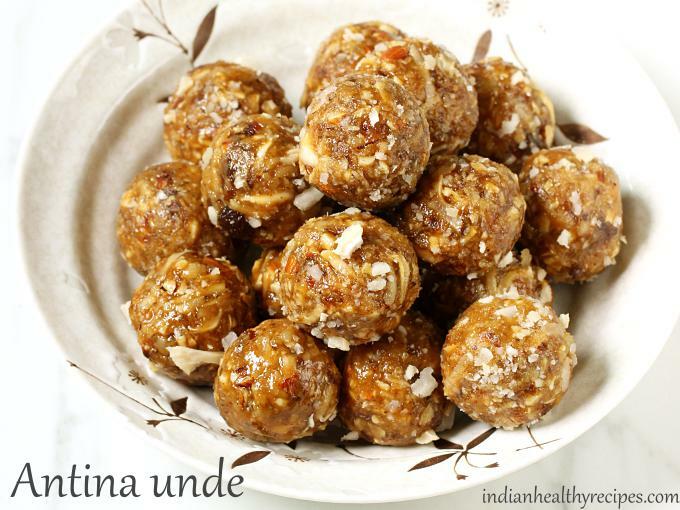 Antina unde – Healthy, delicious & nutrient dense sweet balls or ladoos made with dry fruits, nuts, jaggery & edible gum. Antu means gum in kannada & unde translates to balls. 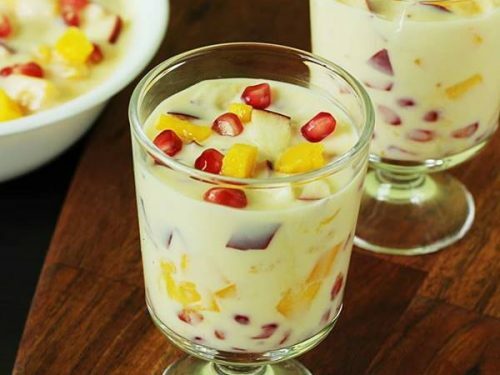 Antina unde are a traditional sweet snack from Karnataka cuisine. Antu is a edible gum which is the dried sap of the acacia tree. This edible gum is known as Acacia gum or gum Arabic in english, gond in hindi & dink in marathi. Acacia tree is known by different names in India – babul or babool or kikar. The dried sap (acacia gum) of this tree is widely used due to its medicinal values. I usually make different kinds of ladoos for the kids’ school box. 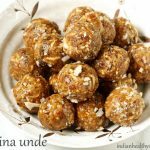 I had made these antina unde a few months ago and thought of sharing the recipe here as they tasted super delicious. 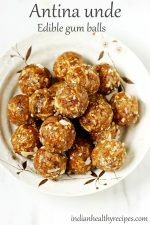 If you do not have the edible gum you can still make these ladoos just skip it along with ghee from the recipe. Earlier I had shared a different version of these ladoos known as Gond ke laddu which are popular in Northern India. 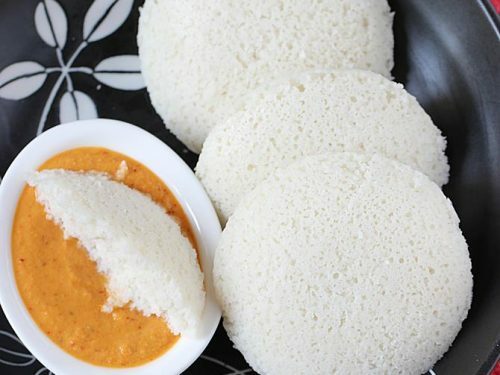 These antina unde are similar to gond ladoo but these are made without the addition of flour. 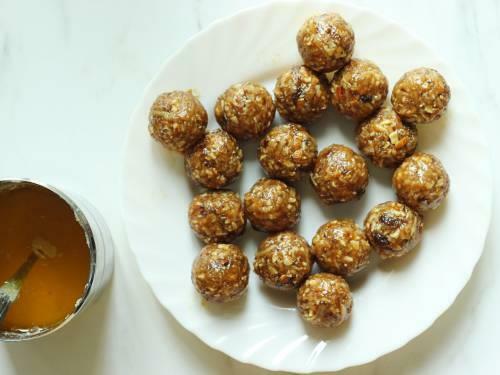 The taste and texture of these ladoos are entirely different from the gond ladoo. These antina unde make a nutritious snack not only for nursing mothers but also for kids & women of all ages. Edible gum is said to strengthen the bones as it is a good source of calcium. 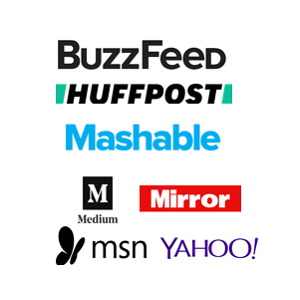 Edible gum is sold in most ayurvedic shops. I buy a few packs of it during my visit to India. 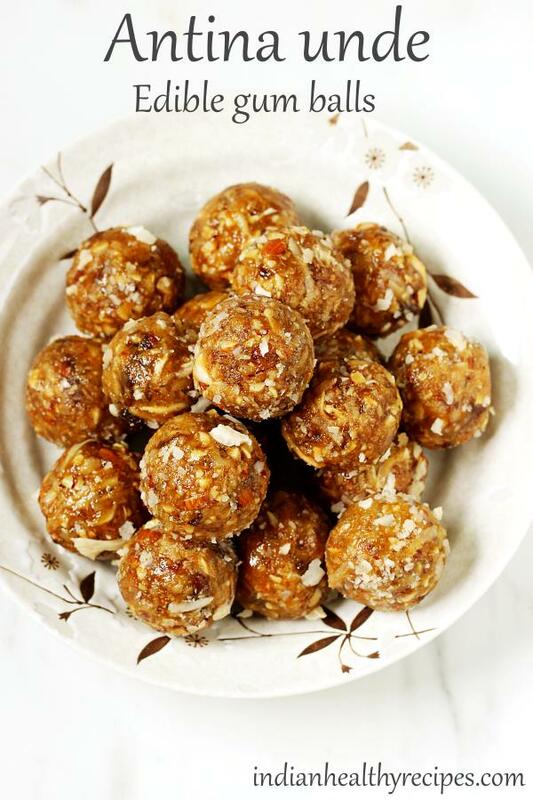 Antina unde are sweet ladoos made with dry fruits, nuts, coconut & edible gum known as acacia gum. These are nutrient dense and are healthy if consumed regularly. Chop almonds, cashews & dates. Set these aside. If you prefer to use dried dates refer notes. Heat 4 tbsp ghee in a kadai. Check if the ghee is hot by dropping a small piece of antu. It has to puff well without browning. Then add the rest of the antu and fry on a medium heat until they puff up completely and turn light. Remove to a plate. 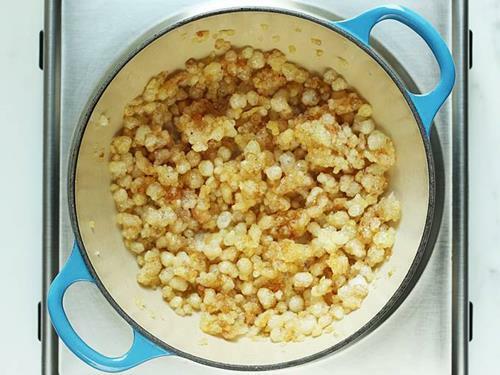 Clean up the pan with a tissue and heat another tbsp of ghee. Fry almonds & cashews lightly. Then add coconut to the same pan and fry until aromatic. Remove from fire. Add dates and antu. Mix and set aside. 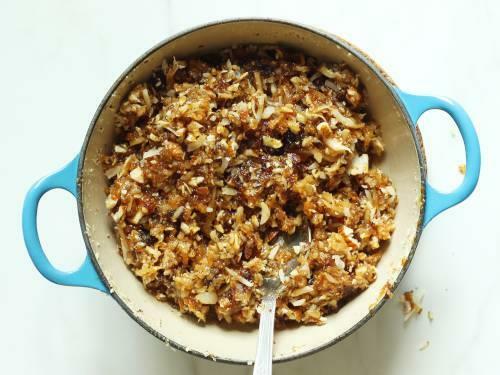 Add jaggery & water to a pan. Dissolve it and filter if needed. 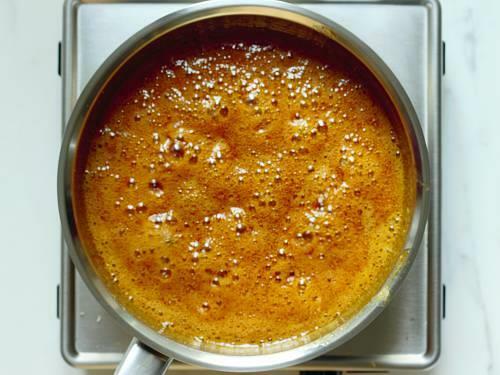 Boil the jaggery syrup until it reaches a soft ball consistency. 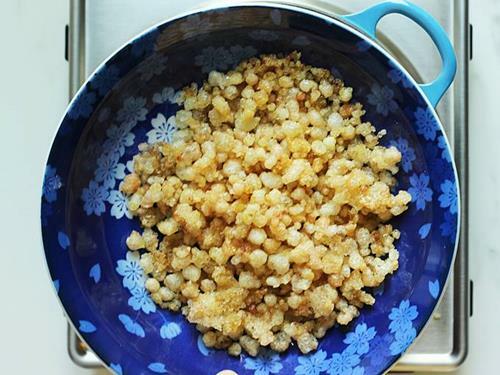 To test, drop the jaggery syrup in a bowl of water. Wait for few seconds, remove it to your fingers. You should be able to make a soft ball out of it. Pour this to the fried nuts and coconut. Mix well quickly. Allow the temperature to come down a bit, then grease your hands generously. Take small portions and roll to balls. They will be sticky until they cool down and dry up completely. Cool antina unde completely and store in a air tight jar at room temperature. 1. 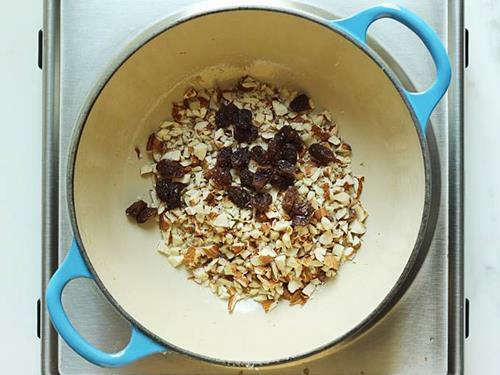 Dried dates: If you want to use dried dates crush them in a mortar pestle and remove the seed. Repeat crushing them to make bite sized pieces. Fry them until they turn light. Remove to a plate and cool them. 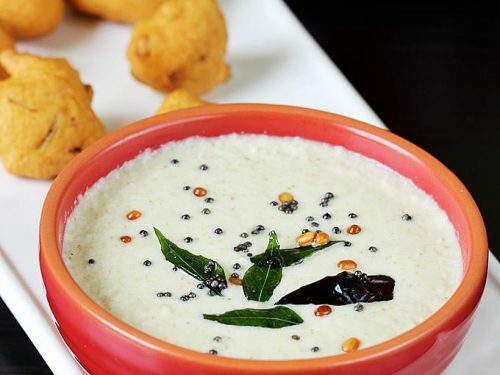 Crush them easily in the mixer along with fried antu. 2. 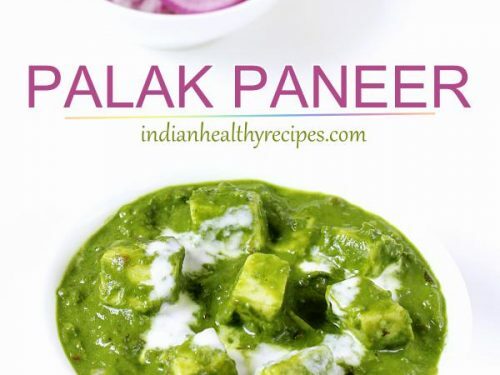 Do not fry antu in lot of ghee as it absorbs the whole thing and makes the ladoos too greasy. For 1/4 to 1/3 cup antu I felt 4 tbsp is good enough. 3. Roll the mixture to balls while it is hot to warm. 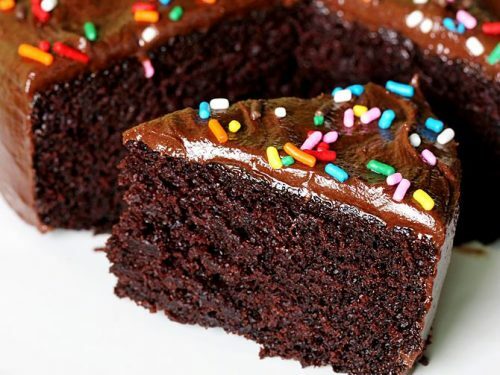 Do not allow the mixture to cool down completely. 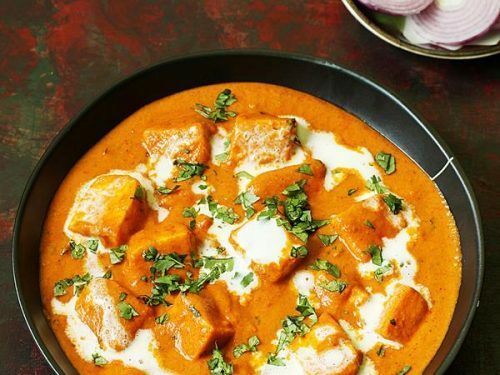 1.Pour ghee and heat it. To check if it is hot enough, drop one small piece of antu. It has to puff up well and turn light. 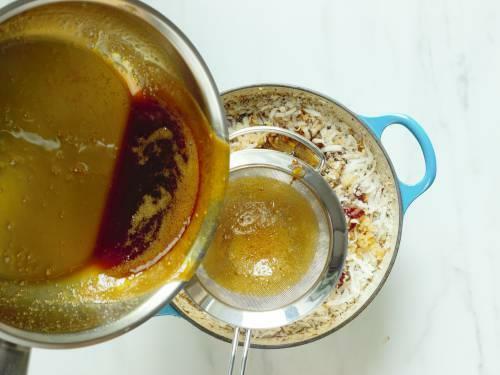 If the ghee is too hot it can burn the antu and make it taste bitter. 2. Add the antu to the hot ghee. There must be enough ghee in the pan such that the antu is completely covered in ghee. Otherwise it will not puff. 3. Keep stirring and cook until it has puffed completely. 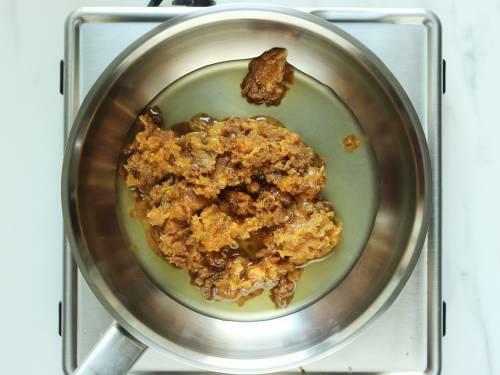 If you find any unpuffed pieces, remove & refry them in more ghee later. Unpuffed antu can cause stomach problems. 4. Remove to a plate. Cool and crush with a rolling pin or blend in a mixer. 5. I wipe off the pan with tissue after frying antu as I find tiny pieces of the tree bark remain in the pan. 6. Add 1 tbsp more ghee. Fry the nuts first until lightly golden, then add raisins. 7. Add dried coconut or copra. 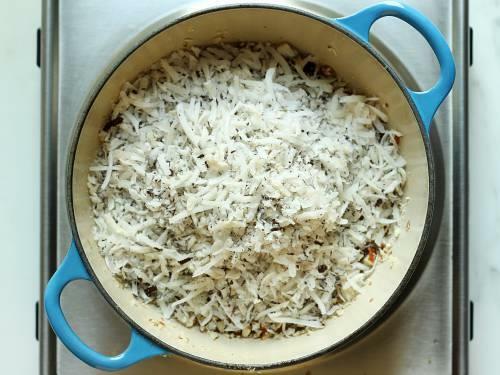 Fry until the coconut turns slightly aromatic. 8. 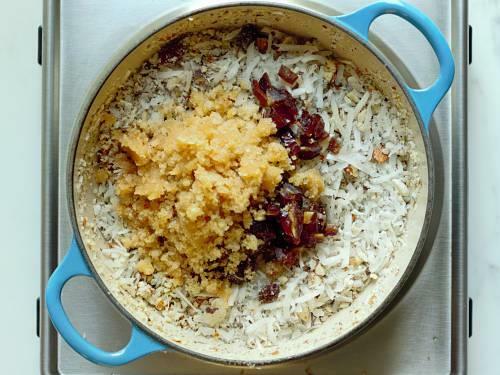 Turn off the stove.Then add cardamom powder, dates and powdered antu. Mix everything well and set aside. I used regular dates if you prefer to use dried dates, then please follow the notes in the recipe card. 9. 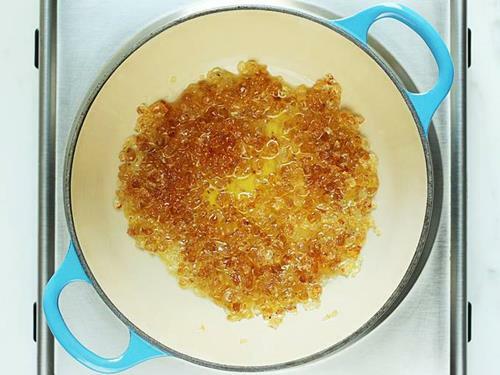 Add jaggery and water to a pan. 10. Dissolve and boil until it reaches a soft ball consistency. 11. 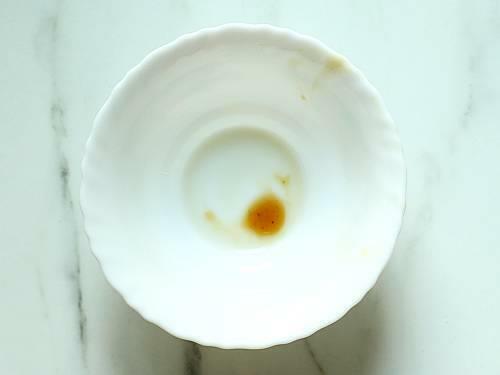 To check the consistency, add little jaggery syrup to a bowl of water. It should not dissolve and you should be able to make a soft ball. 12. Pour the hot syrup to the fried ingredients. I strained the syrup as I forgot to do it after dissolving. 13. Mix everything well and allow the temperature to come down a bit. 14. 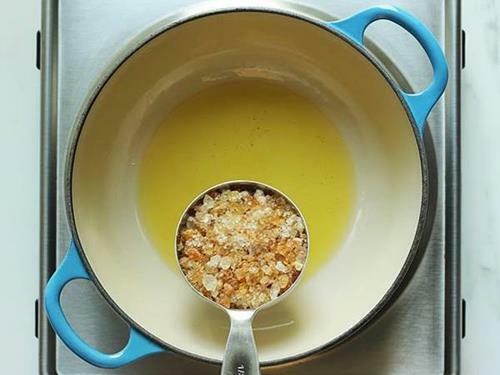 Grease your hands generously and take small portions of this mixture to your hands. Roll them to bind. You should finish the making the antina unde before the mixture cools. You can roll them in some dried coconut. They will be slightly sticky when hot. Cool them completely and store in a air tight jar at room temperature. we usually finish up these antina unde within a week so I do not refrigerate.